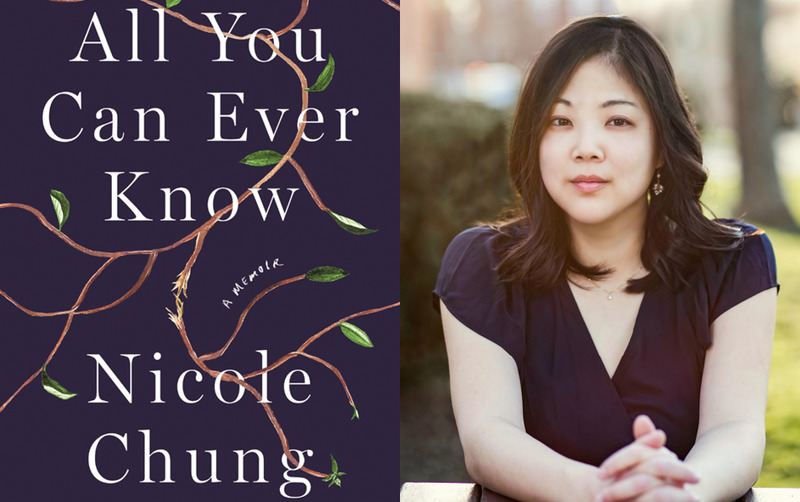 We are excited to co-sponsor with Asian American Writers’ Workshop an event with Nicole Chung as she discusses her debut memoir All You Can Ever Know, a poignant and graceful exploration of transracial adoption, family, and identity. In conversation with comic book writer and filmmaker Greg Pak. COST: $5 suggested donation to AAWW. Also-Known-As will cover the donations for members (members are also encouraged to also give their own additional donation if possible). RSVP: Tickets are very limited, please RSVP at this link.